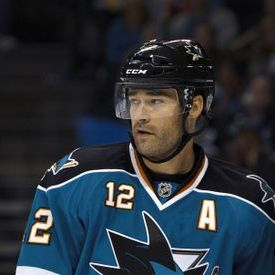 It’s been hard on all of us who have loved the Sharks! It has been hard for me not to feel the hope. So on this day of 25 May, Game 6 of the Western Conference Final Playoffs, I got the team photos ready for my website – not all of the players (all of them count, each and every one of them) – but of the key players who have been such a part of helping me to write THE DAWN and now L'AUBE. 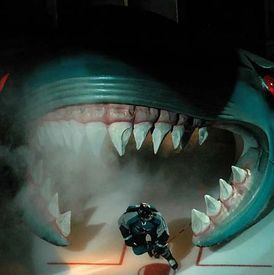 This post is for the all the Sharks with the hope that their pucks don’t hit the post, unless they then go in!!! I rarely permit someone else to speak for me. You can ask Dear Husband. I long ago banished ventriloquists from my life. This blonde is no dummy! 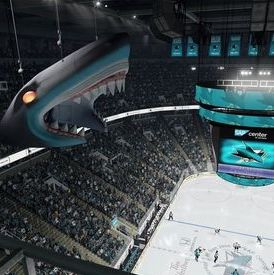 I shall, however, allow sportscaster (and former “local guy”) Drew Remenda to speak pretty much my thoughts and sentiments about the San Jose Sharks in the following post-Cup wrap-up post. I don't agree with his level of disappointment but my sense of this season was probably quite different than his comprehension of it. I’m a writer, not a sportscaster! The Sharks didn't lack leadership. The Sharks didn't lack character. This wasn't S.O.S. 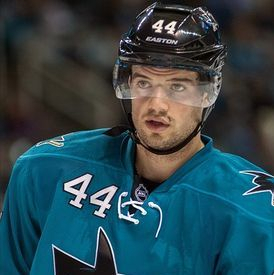 -- Same Old Sharks. This was a team that had a hell of a playoff run but ran into a better team. Sometimes you give everything you can but it's just not enough. The Pittsburgh Penguins speed was the kryptonite to the super performances the Sharks had put out the previous three series. I could write about what went right and what went wrong, but with the Pens now kissing the Cup, the points would be moot. However it's too early and maudlin to heap praise on the turnaround season and great run. 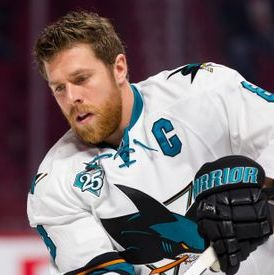 It's also too early to suggest how and where the Sharks need to improve in order to get two more playoff wins. That kind of stings doesn't it? Two more wins. How much more would they have had to give? Did they have anything left? 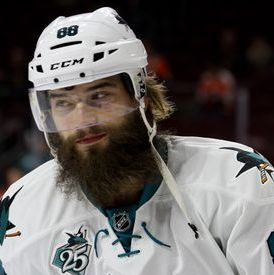 It didn't appear that the Sharks had much left in the tank. When you have to expel so much energy to keep pace, the gas tank empties sooner rather than later. 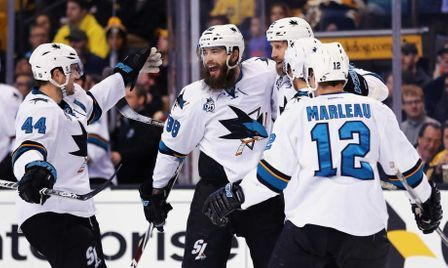 The close checking, intense pressure did not give the Sharks breathing room. No time, no space, no chance to create or turn the tables on the Penguins. There are no words to ease the pain of coming so close to the Cup only to see the other team skate away with it. There is no measure to the disappointment the entire team, organization and faithful fans must feel. There is only the confounding emptiness of hope and wishes that proved unreachable. "Yes, the Penguins won and they played a better game. 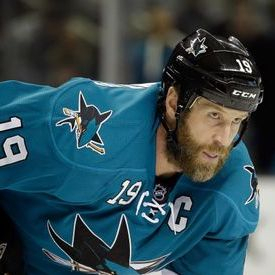 I felt all along that the Penguins performed better as a team; the Sharks have more skillful players but did not get enough time to coalesce as a team this past year. I am still very proud of the Sharks (my Sharks). The previous game [Game 5] was inspirational. The Pens dominated the ice the entire 3rd period [Game 6] - incredible puck control. Dear Husband is more disappointed than me -- I was ready for the loss last Thursday and I thought they had a 50/50 chance this afternoon. The Penguins started out really rough and physical and, as always, fast. Both sides were intense and then I think it just got to a cruise control where each team did what came naturally and the Pens were better at defense and faster. My Sharks did not win but they came close! I am not disappointed; I gather a lot of inspiration from watching this team play hockey. Sometimes you need inspiration from wherever you can get it." 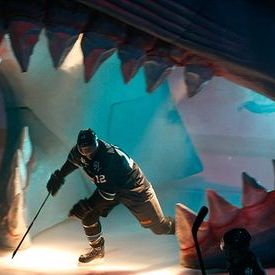 And I will continue to get inspiration from the San Jose Sharks! 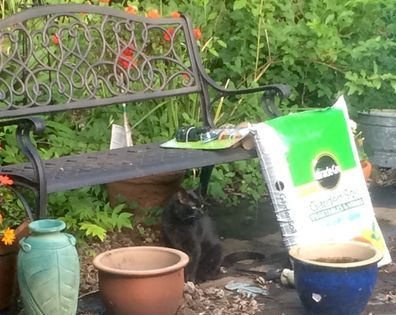 My laptop wallpaper is now the photo of Annabella, my black cat, by the gardening bench. Very ad-worthy! And very inspirational! Those green eyes in the jungle look ready for another season! Any season except the California summer!